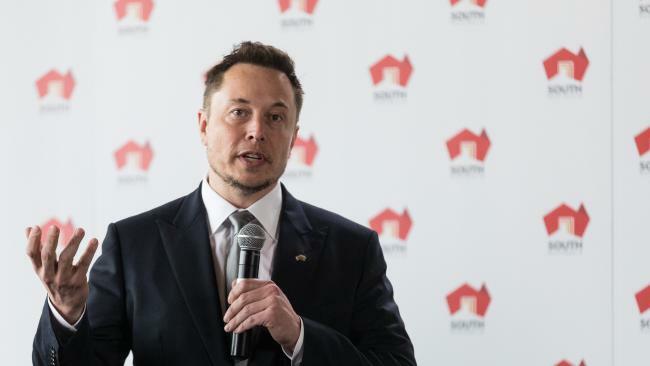 Elon Musk looks to have delivered on his promise to build the biggest lithium ion battery in the world in an effort to help South Australia with its crippling energy problems. “100 days from contract signature or it’s free,” Musk tweeted at the time, in a deal initially negotiated over Twitter. Musk is well ahead of schedule (a rarity for Tesla! ), with the 100MW battery set to be energised and tested in the coming days, according to a press release from the local state government. Tesla Power packs have been installed and connected at Neoen’s Hornsdale windfarm, north of Adelaide, and battery tests will be run to ensure local regulatory requirements are met before it begins operating on December 1st. South Australia suffered a state wide blackout last September, which sparked a highly politicized national debate about energy security. The Australian Government blamed the failure of renewable energy to cover usage. Musk’s battery farm stores huge amounts of energy from renewable sources like wind and solar, and funnels it out to the grid when usage is high. 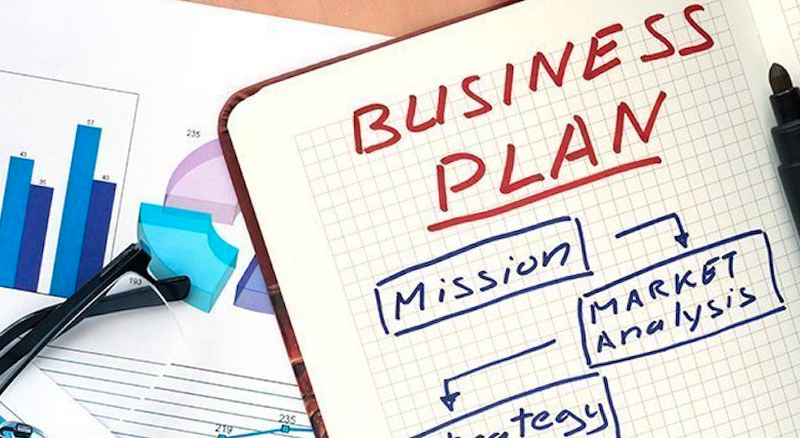 Musk made his promise in March on Twitter and the 100-day countdown started at the end of September after the company inked a deal with the South Australian government. Musk essentially delivered his promise in about two months, well short of the self-imposed 100-day deadline. 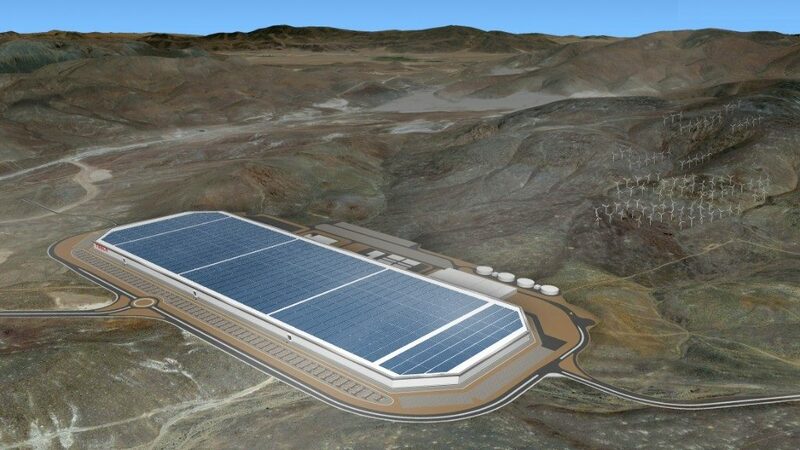 The battery is estimated to cost at least $50 million.